Private Clubs operate in a unique business atmosphere, as their memberships are often viewed as a lifelong opportunity. In order to be successful, these clubs must unfailingly meet their members’ expectations as well as keep up with their competition. 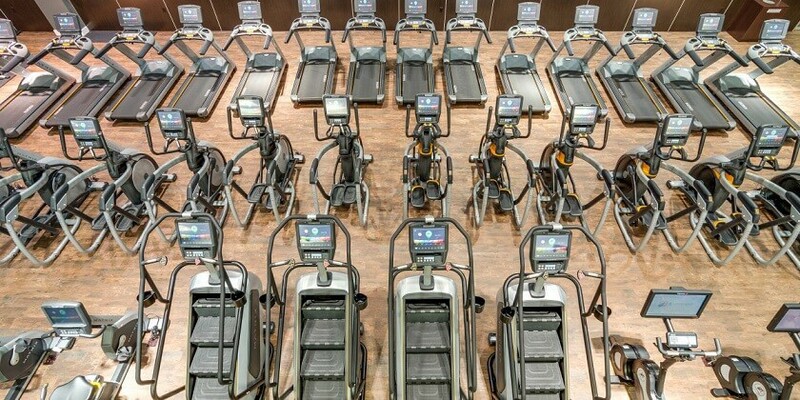 From golf and tennis clubs to invitation-only organizations like the Harvard and Yale Clubs, Gym Source has helped countless private establishments create exclusive fitness environments that have their members coming back more often and for longer periods of time.